Recently market analyst Wikibon predicted the death of the traditional SAN market in the next 10 years. The resuts of the report were summarised in The Register with the headline news being that existing SAN, NAS and DAS revenues will drop to almost 90% of their current levels in 10 years. 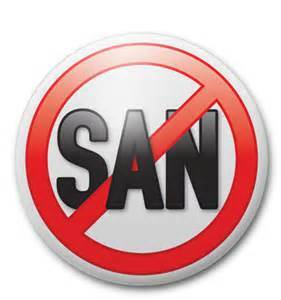 So what is causing this change in the fortune of traditional SANs, hyper-converged storage says Wikibon. Hyper-converged storage is a solution that pools storage from inside servers and presents it out as shared storage. It’s well documented that the traditional SAN’s revenues are being squeezed by the cloud, and newer solutions to storage such as hyper-converged and software defined. However, the dominance of hyper-converged that is being predicted just doesn’t make sense let’s look at why. We technical people love to see things in absolutes is it on or off, fast or slow a one or a zero. 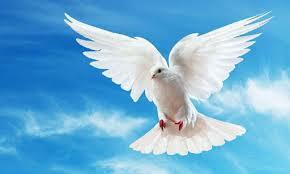 However in reality life is not like that, there are in-betweens or ‘grey areas’. This is the same with product choice rarely will a product be the right choice for almost everyone, there will be certain circumstances and use cases it is more adapted to than others. The marketing message from the hyper-converged players has been no SAN, again back to the IT style of all or nothing thinking. But a product type claiming to be the fix-all solution to all problems sets alarm bells ringing to me. 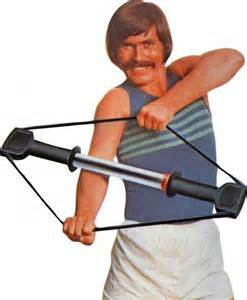 I get visions of the latest fitness gadgets you see on selling channels: “The arm-blaster 3000 the only fitness device you will ever need, works the whole body, relaxes the mind, and makes you a cup of tea at the same time.” As much as the marketing men would like us to believe it there is no fit all solution for any product in any industry, it’s about choice and use cases. A product needs to be truly compelling to get people to get people to leave their exiting solution and move across to another. Virtualisation was an example of one of the most compelling cases for changing technology in the last few years and possibly ever. Who wouldn’t want to reduce their datacentre foot print in turn reducing cooling/ power costs, obtaining greater flexibility and agility with greater uptime? Being a salesman for VMware during those days of mass conversion from physical to virtual must have been a dream, as the customer really had to answer the question why wouldn’t we do this? I do not believe that the use case to swap to hyper-converged is anywhere near as strong. 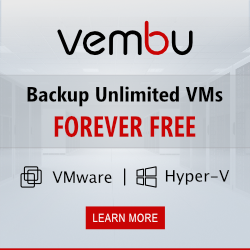 Will this improve performance, availability and reduce costs for every customer like VMware did? Unlikely. It will certainly have use cases where hyper-converged will be a better choice but not so broadly across the market that it will end up accounting for 90% of the market as Wikibon predict. What any report that aims to predict into the next decade fails to take account of is innovations that occur during that period and can be game changers. These are often difficult to spot even when you are a key play such as Bill Gates almost missing the importance of the internet and Nokia completely missing smartphones. As yet we do not know how the development of other storage technologies like Object based and cloud computing will shape the future. 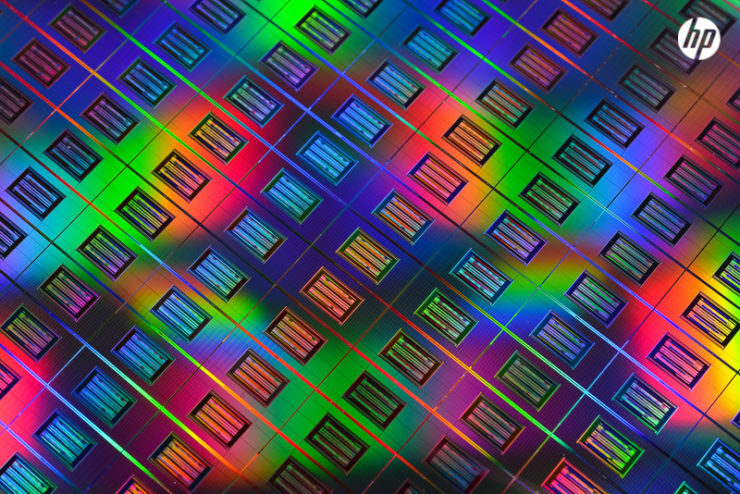 Add to this true innovations in the pipe line like HP’s memristor and other memory based storage technologies under development and things could be more different in 10 years than any of us could guess. Well world peace may be a little ambitious but I think it’s fair to say traditional SAN’s should be able to co-exist and indeed benefit from the development of hyper-converged and other new storage technologies. Rather than all sides claiming their product is the only way I would like to see developments that allow the two to co-exist with each other. SANs and hyper-converged have different use cases and are not mutually exclusive, so value is to be added to the customer by developing co-existence between the two. Co-existence could for example be traditional SAN and hyper-converged using the same management tools or data replication between the two, this would make more sense for the customer rather than having to chose between the technologies. Software defined storage was supposed to move us away from islands of storage, not create them by drawing even deeper lines in the sand. The free market at its core is about competition, choice and innovation. Never has the storage industry been more competitive with the era of SSD’s and software defined bringing many new entrants each with a different approach. Hyper-convergence is one of the big success stories coming out of this new era of storage and it absolutely appears to be here to stay and will continue to grow its market share. But I do not foresee it achieving near market saturation, as that would bring very little benefit to the consumer, long live innovation and choice. To stay in touch with more content connect with me on LinkedIn and Twitter.